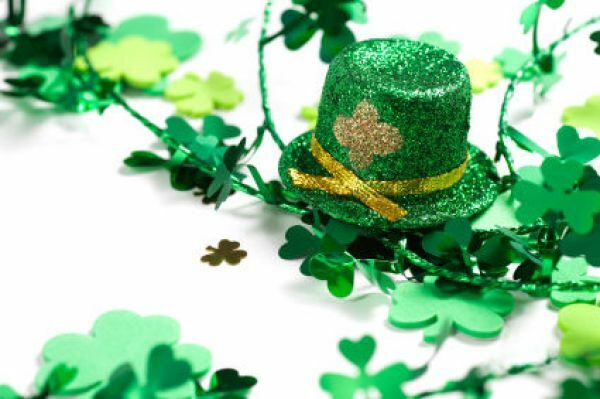 Whether you’re actually Irish or want to pretend you’re Irish for the day, St. Patrick’s Day is your holiday in March! Invite your friends for some traditional, festive Irish food and drinks, and search for the pot of gold hidden in your Lodge! Bring in a chef or mixologist to teach the Alpha and guests how to make specialty Irish dishes and cocktails to make the event more than just another party. Tips to Remember: Ask for dietary restrictions of Brohters and guests while planning.